The two German superpowers, Borussia Dortmund and Bayern Munich, go face to face at Signal-Iduna-park on Saturday, November 19. Who will win "Der Klassiker"? 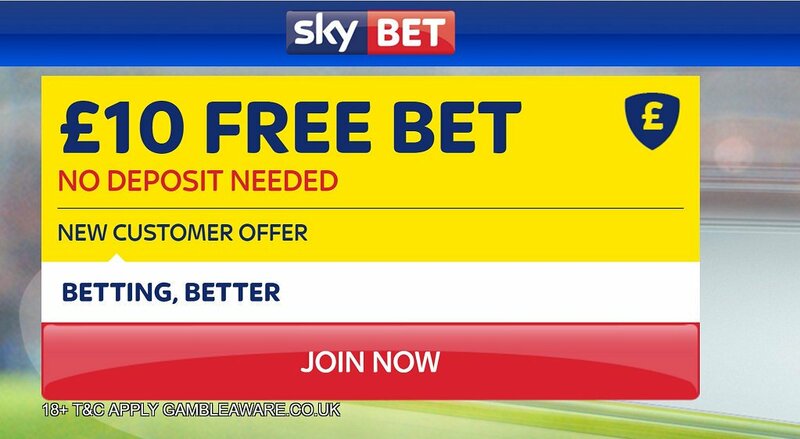 This article contains our Borussia Dortmund v Bayern Munich betting preview including tips, predictions, best odds, probable line-ups, free bets and betting promotions on the match! After a fierce start to the season, Dortmund has faltered significantly, recording 3 draws and 1 defeat in a row. A 5-2 win away to bottom of the table Hamburg just before the international break ended their streak of “patchy” form and now they occupy the fifth position in the Bundesliga standings with 18 points. Borussia Dortmund are undefeated in their last 26 league matches at home. Marco Reus suffered a setback on Friday and will have to miss this game. As consequence, Ousmane Dembele is expected to retain his starting berth as offensive winger in a 4-1-4-1 formation alongside Mario Gotze, Gonzalo Castro and Andre Schurrle. The likes of Shinji Kagawa and wing-back Raphael Guerreiro provide further options. Up front, Pierre-Emerick Aubameyang looks sure to lead the line while Julian Weigl will play as midfield pivot. Bayern top the table, six points ahead of their rivals from Dortmund, and are yet to lose their first league game under Carlo Ancelotti. They collected 24 points out of a possible 30 since the start of the season, but they enter the match on the back of a disappointing 1-1 draw against Hoffenheim last time out. The Bavarians have kept a clean sheet in just one of their last 9 matches across all competitions. 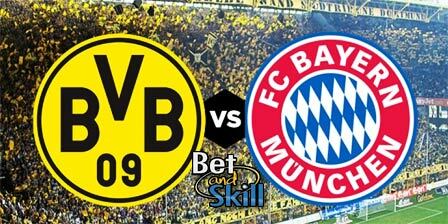 In terms of direct matches, Bayern have not lost in their last 7 clashes against Dortmund in all competitions. Franck Ribéry should return from injury and could already feature in the starting XI, with Arjen Robben and Kingsley Coman out injured and Douglas Costa doubtful. The Frenchman will form a stunning attacking trio with Thomas Muller and Robert Lewandowski. Jerome Boateng and Mats Hummels will start at centre-back, with Javi Martínez out injured. The likes of Xabi Alonso, Arturo Vidal, and Thiago Alcantara are likely to start in midfield. "Borussia Dortmund v Bayern Munich predictions, betting tips, odds and lineups (Bundesliga - 19.11.2016)"